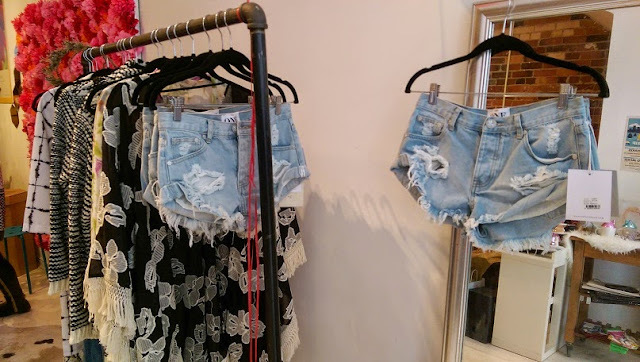 The weather may still be a bit damp and chilly but Fitzroy Boutique is already anticipating festival season! From their new collection, fans can expect in-demand denim pieces from cult Aussie brand One Teaspoon, boho rompers and maxi dresses from Show Me Your Mumu and Pink Stitch and coveted tote bags from local designer Fieldguided. 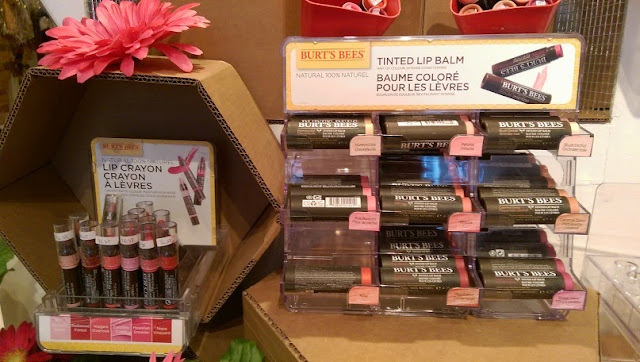 To top off your spring look, pickup a few of these Burt’s Bees' tinted lip balms. They are great for adding a hint of colour and a whole lot of conditioning. I own 3 and keep them in my purse, office drawer and makeup bag. I find they are excellent for enhancing my natural colour and are moisturizing enough without having to reapply every hour. These Facial Towelettes remove makeup and excess oil lickety split. 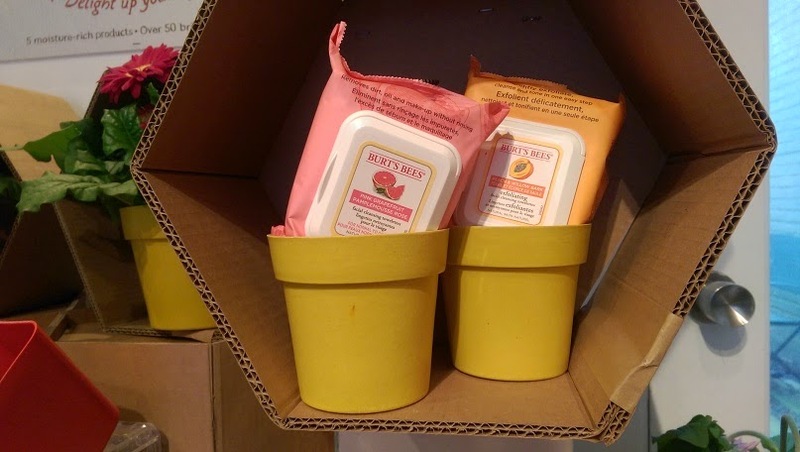 The Peach and Willow Bark wipes exfoliates (bonus!) and smells absolutely delicious. They comes in packs of 30 and are a beauty must-have at home and on the go! Other things I love from the Burt's Bee line is this Bellavance limited edition travel pack for $20. It includes 2 lip shimmers + 2 tinted lip balms all packaged in a pretty holster. Proceeds go to Pollinator Partnership Canada.